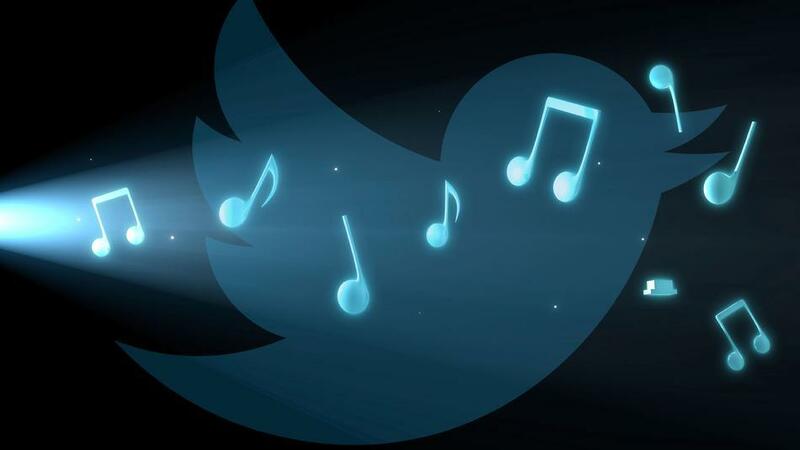 Twitter surprised many music lovers by launching Twitter music app. A new service called #music will change the way people find music, based on Twitter. This service uses Twitter activity, including Tweets and engagement, to detect and surface the most popular tracks and emerging artists. It also brings artists’ music-related Twitter activity front and center. Users will go to their profiles to see which music artists they follow and listen to songs by those artists. You can also tweet songs right from the app. What exactly is Twitter #music? In the name of Twitter #music, you see hashtag because it widely used for most activities that you do on Twitter. The songs on Twitter #music currently come from three sources: iTunes, Spotify or Rdio. By default, you will be hearing previews from iTunes when exploring music in the app. Subscribers to Rdio and Spotify can log in to their accounts to enjoy full tracks that are available in those respective catalogs. More online music services are expected to be added on Twitter #music in near future. As of now, this service is available only on iOS. This means that you need to have an iPhone or iPad in order to use this service. How does Twitter #music helps music lovers? If you are interested in the songs that have been tweeted by the artists and people you follow on Twitter, you can navigate to #NowPlaying to view and listen to those songs. If you scroll through a chart and you want to learn more about a band, like Chvrches, you can tap their avatar to see their top song, follow them right from the chart, or tap their Twitter username to go to their profile. Taking another example, if you want to listen to music from the artists who are being followed Wiz Khalifa, you can search for his name using the search icon in the top right corner. Then tap one of the artists you are interested in. Hit the play button to begin listening, or press play on the player to listen to all the artists. Sharing songs on Twitter is easy. When you discover new songs that you want to share with your followers on Twitter, all you need to do is tap the spinning disc in the lower left corner. This would open the player, and you can tweet from there using the Tweet icon in the top right corner. At the time of this article being written, this service is available in the US, Canada, the UK, Ireland, Australia and New Zealand. Over time, we will bring the service to Android as well as to more countries. What is the scope of Twitter #music? “Now Twitter wants to be a place where people find new things. The launch of Music is a logical extension of that. This week, Twitter also added keyword targeting. Keyword targeting lets marketers further refine their targeting based on things you tweet about. If you are a fan of a particular artist, advertisers can show you ads related to that particular artist. According to BuzzFeed, information about the musical tastes of users will be especially valuable if Music prompts the 40% of Twitter users who are “consumers” to actually tweet. Despite all the hype about Facebook’s role in music discovery, radio is still huge and YouTube is right up there. Though Facebook has 1 billion users and deep integration with Spotify, the platform is not high up on the list of music discovery influencers. Given this information, the success of Music is far from assured. Apart from music lovers, can Twitter #music be help Twitter too? Twitter #music is something that can encourage people to spend more time on Twitter because when it comes to spending time, Facebook is still ahead of Twitter. It remains to be seen for how long hours this music service keeps users glued to Twitter but one thing is for sure that it can certainly attract many youngsters to Twitter who have not joined Twitter, yet. Is Twitter #music is available in your country? Have you used it? If so, do share your experience and feedback about this service in the form of comments.